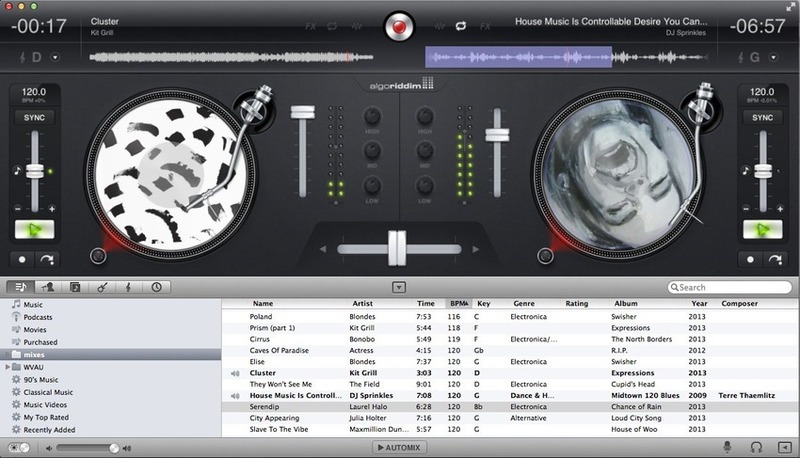 Download any of them now, and begin making wonderful mixes with your favorite music. This entry was posted in Music and tagged app, music by Carolina Goodfellow (Google+). Bookmark the permalink.